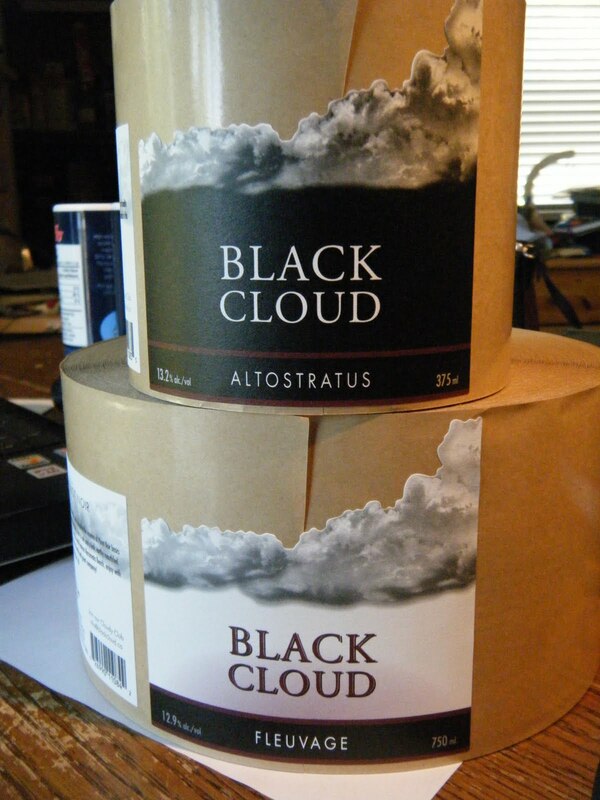 Black Cloud - Unmatched Pinot Noir: Want to work on an island? Want to work on an island? Garry Oaks is looking for tasting room people. See their ad and description by using the link at the top of the right sidebar. You can live the summer in the islands, grow your hair, do yoga in the forest, commune with the tides.